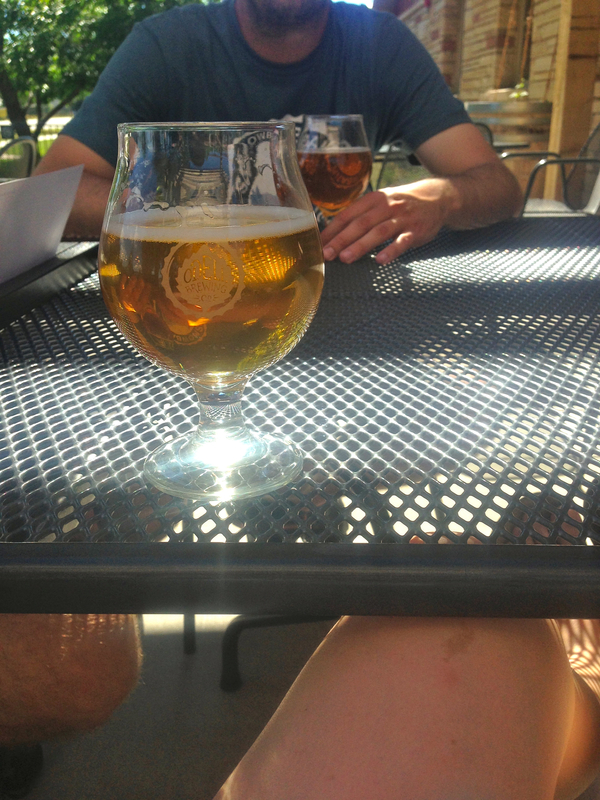 This is a bike ride to breweries with new friends. 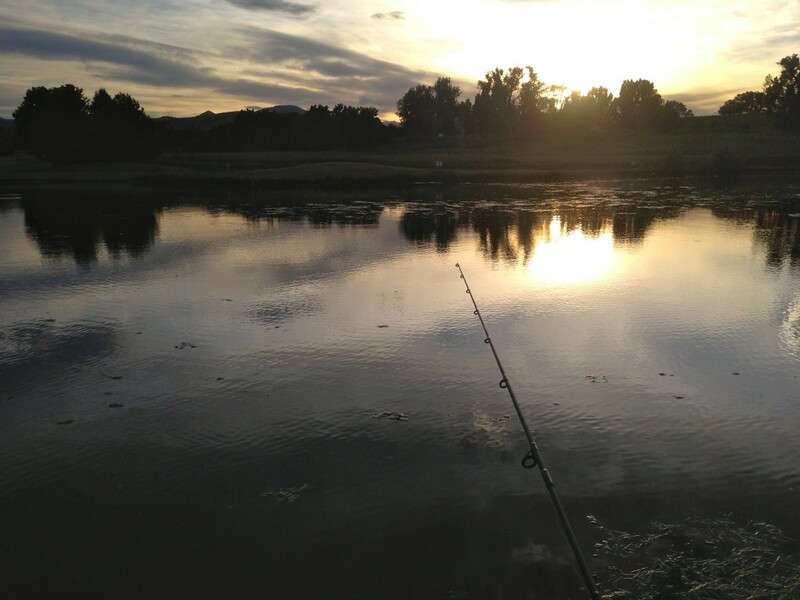 This is fishing at sunset. 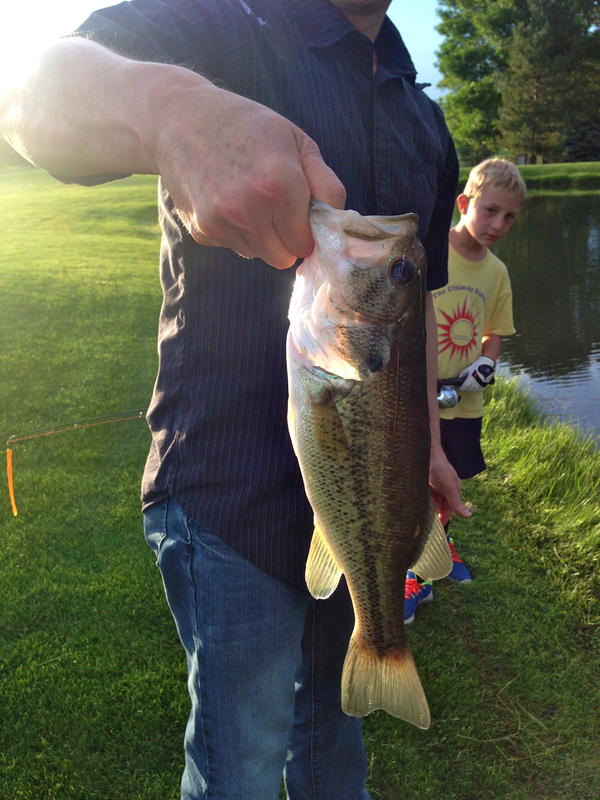 This is catching fish at sunset (or snagging them on the head with a hook and feeling absolutely terrible about it, but still taking a picture). This is free pretzel Friday at the Mayor of Old Town. 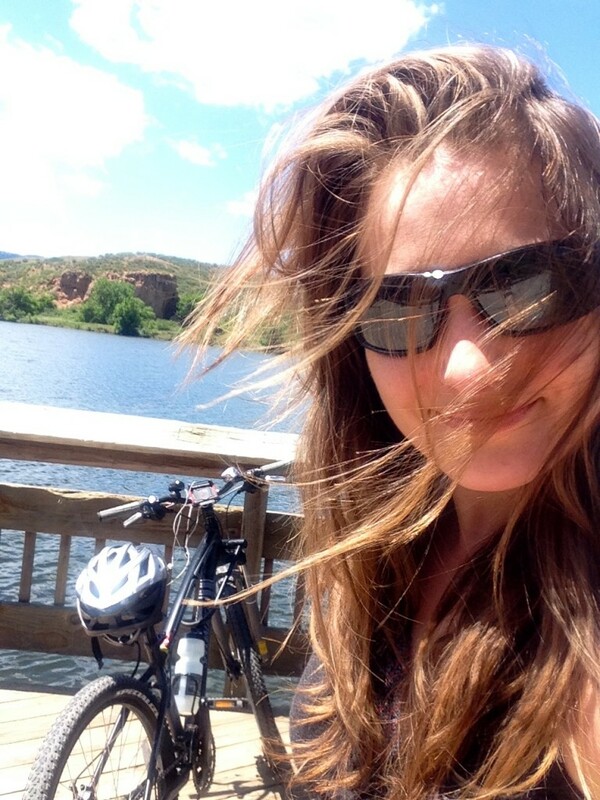 This is a windy selfie of me and my beloved bike after we rode 15 miles to enjoy Watson Lake. 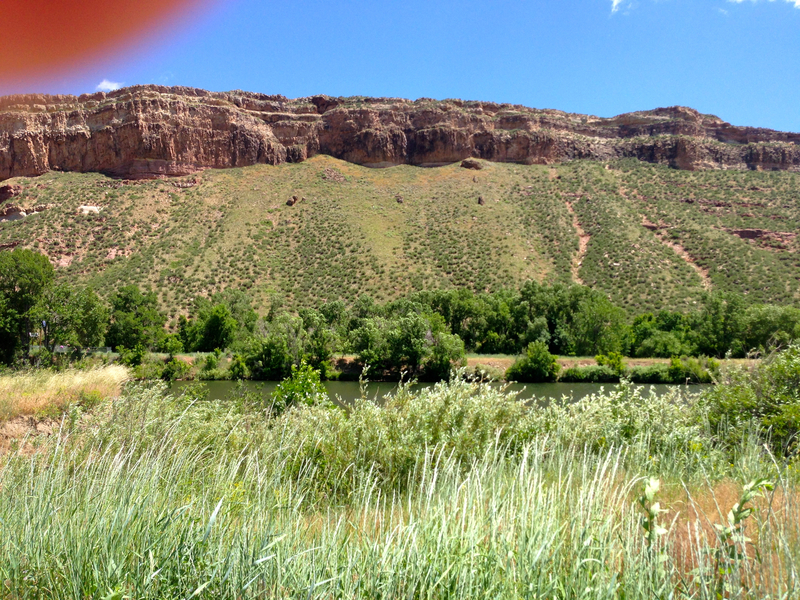 This is my finger intruding upon the amazing views during a 30 mile ride. 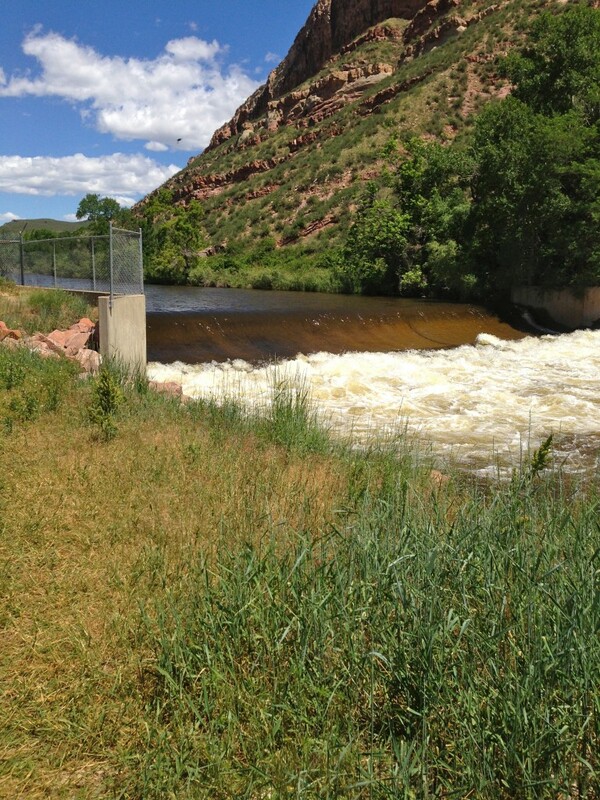 This is the angry Poudre River, raging with freshly melted snowpack. 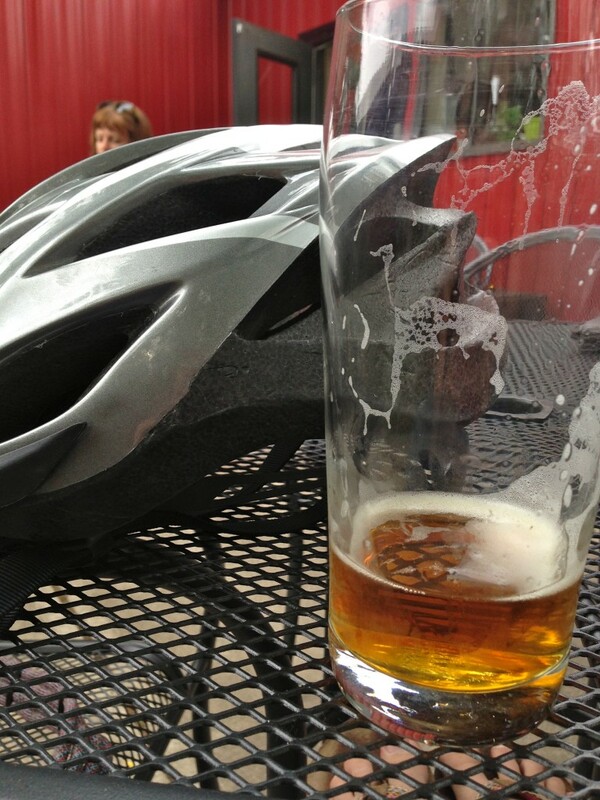 This is a well deserved Loose Leaf on the patio of Odell with my amazing friends after a 30 mile ride. 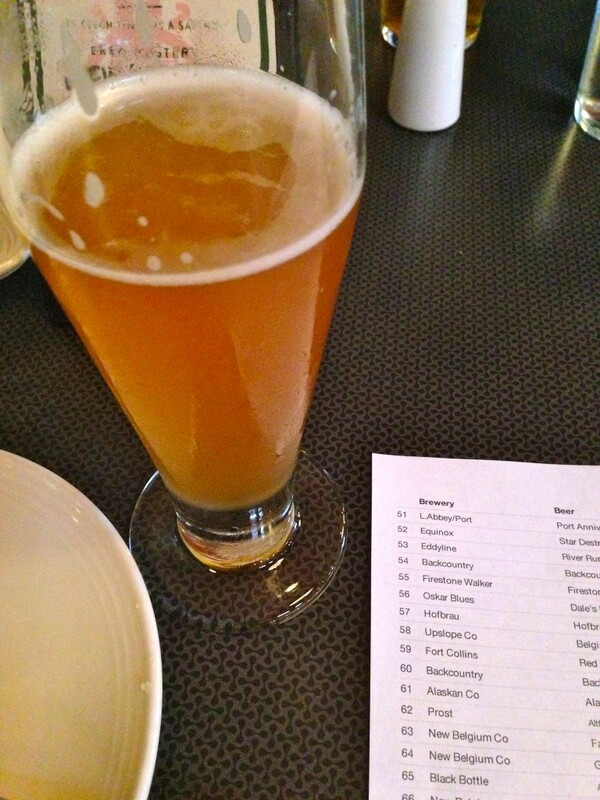 This is an aptly named brewdog, Simcoe, with ready-to-mill grain. My interest was sparked as well and I went home with two of these sausages to test out. But before I get into the recipe, here’s a recap of last week – It was insanely awesome and busy. 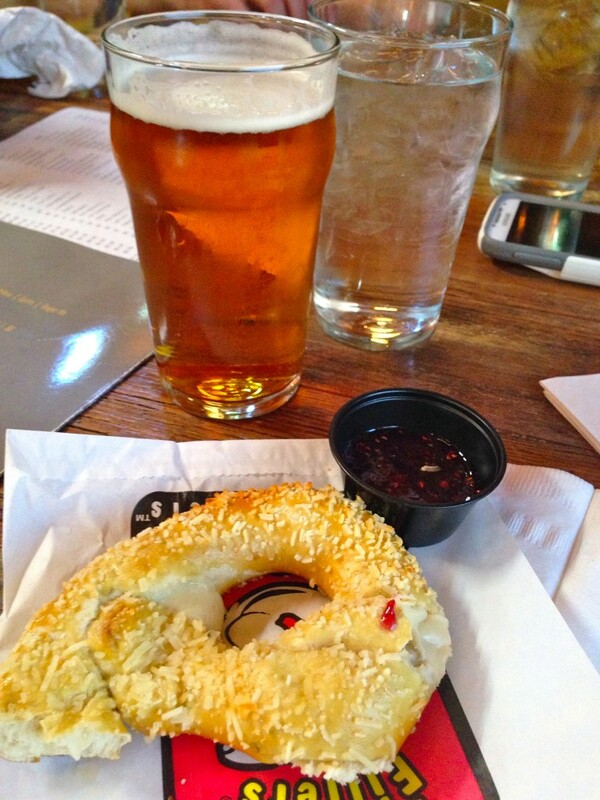 Fridays are free pretzel day at The Mayor of Old Town. This will be a new tradition of mine, so if you’re in FoCo on Fridays and want me to treat you to a jalapeno cheese pretzel with raspberry jam, show up and I’ll generously call over the waitress so you can enjoy one of these heavenly babies! 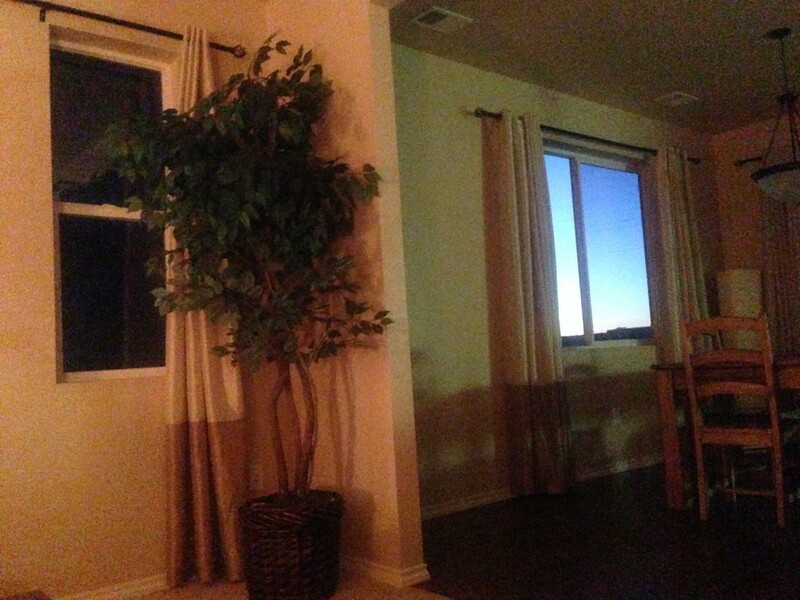 The evenings have been absolutely to die for up here! 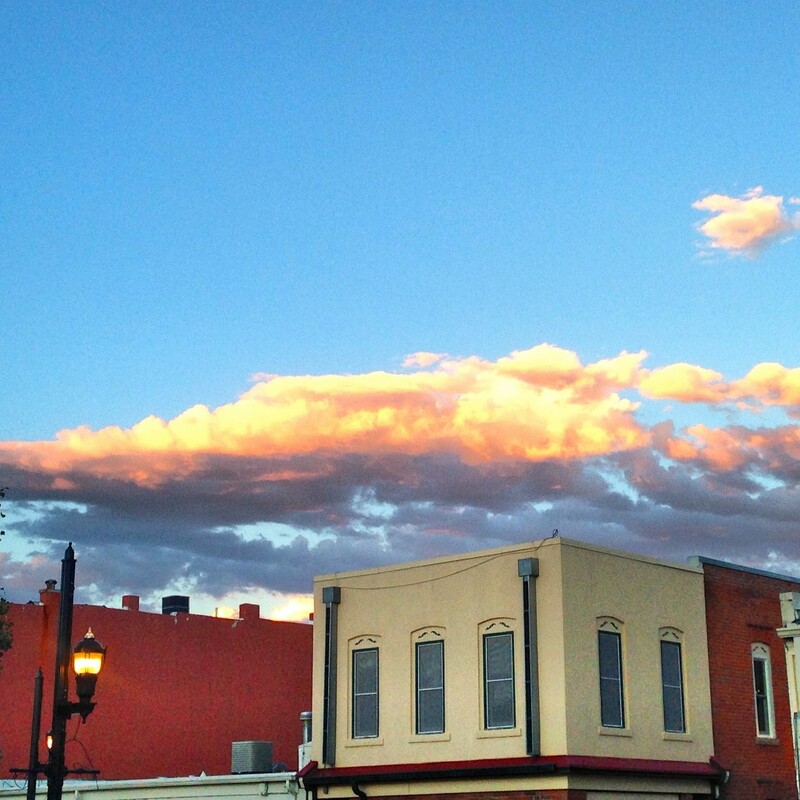 I went out with some friends after Mayor and enjoyed a few of the many patios about town. Hot Rocks Lager from Port Brewing. Drooool. 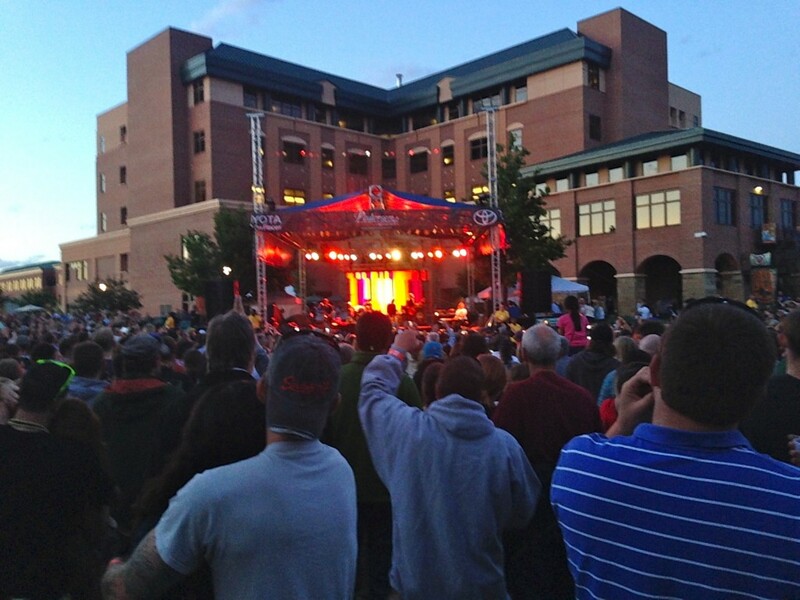 Saturday was the Taste of Fort Collins. 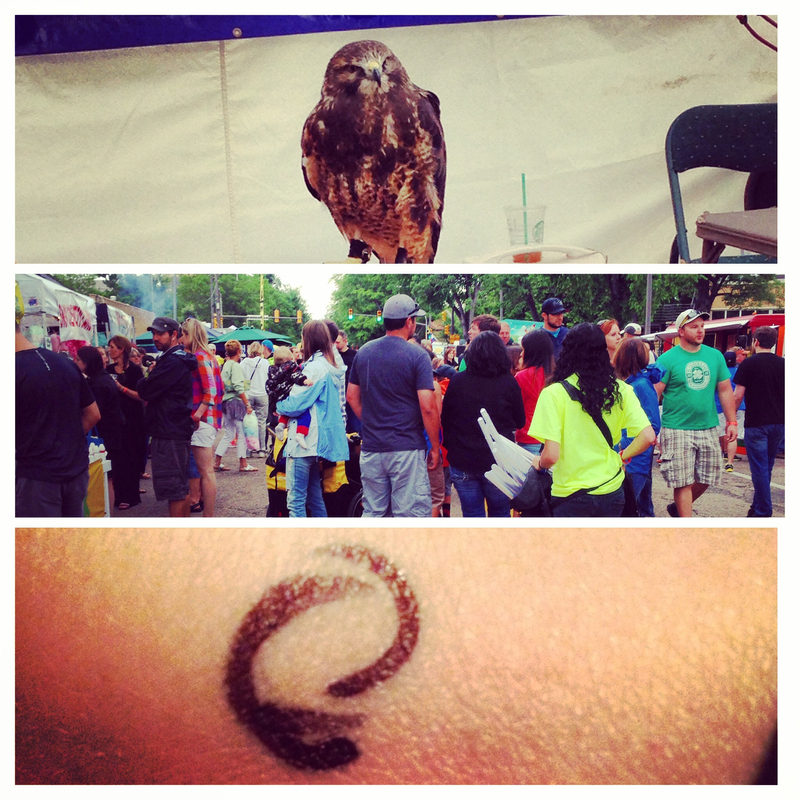 I went with my friend Kara and met up with a handful of people to sample the goods and enjoy a concert. 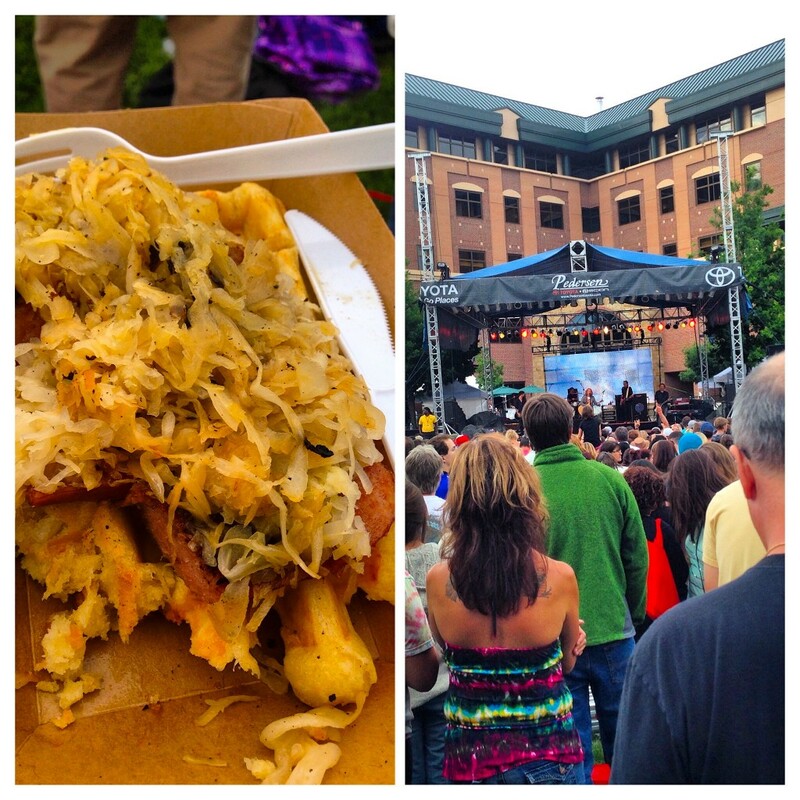 Braffle (a brat smothered in sauerkraut and maple syrup, wrapped in a waffle) from the Waffle Lab and Collective Soul! I had to Google Collective Soul to find out who they were… BUT they played three songs that I recognized from my middle school years! The drunken crowds rocked out until the sun set. 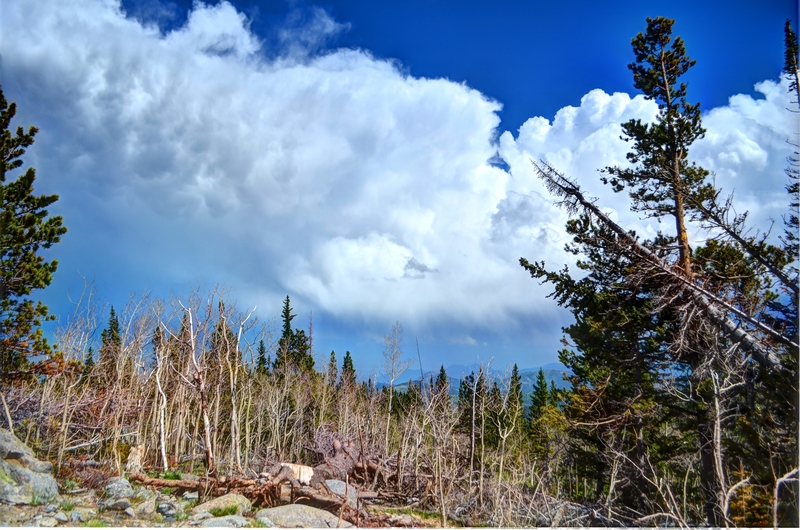 Father’s Day was spent up in the mountains eating mass amounts of Indian buffet, helping pull a guy out of the middle of the road who had passed out on his bike after drinking a pint (no joke) of vodka and threatened a bunch people with a knife. 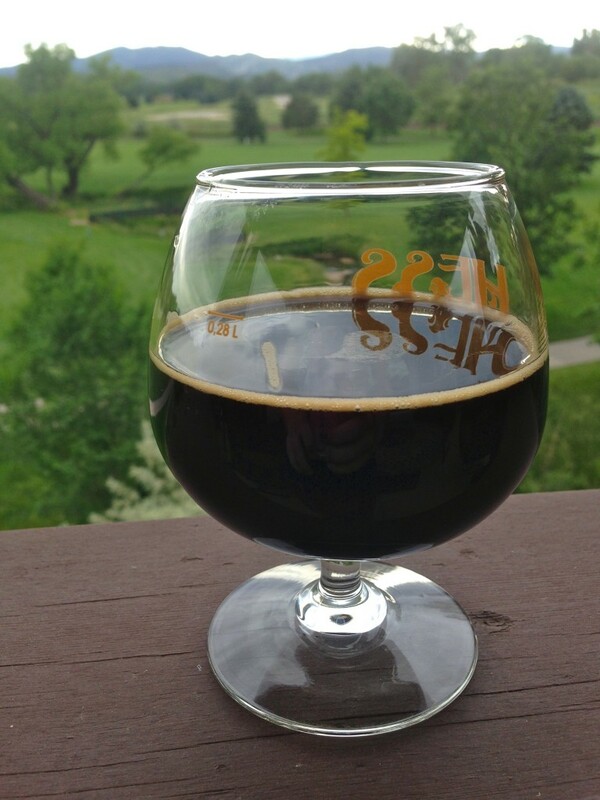 We calmed our nerves that night with Pure Imagination stout from Verboten Brewing. My Aerogarden is a success! I ate these leaves and promptly had to sit down from the exhaustion of the harvest. And that brings us back to this. 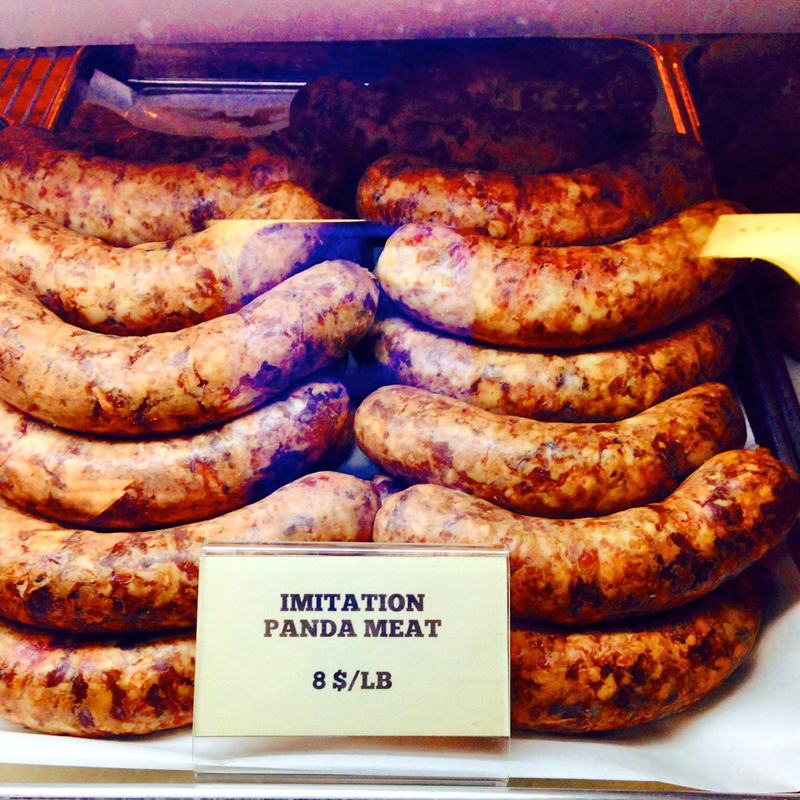 Imitation panda meat. I came across this at The Boar and Bull – a local butcher shop in Loveland that has some of the most delicious beef tenderloin I’ve ever had the good luck to consume. I saw these and knew I couldn’t leave without ’em. It is not, in fact, panda meat. Shocker, I know. These sausages are full of pork, bacon, cheddar cheese, red onions and Coca Cola. They. Are. Incredible. To make this hash, I used the handy Veggetti. 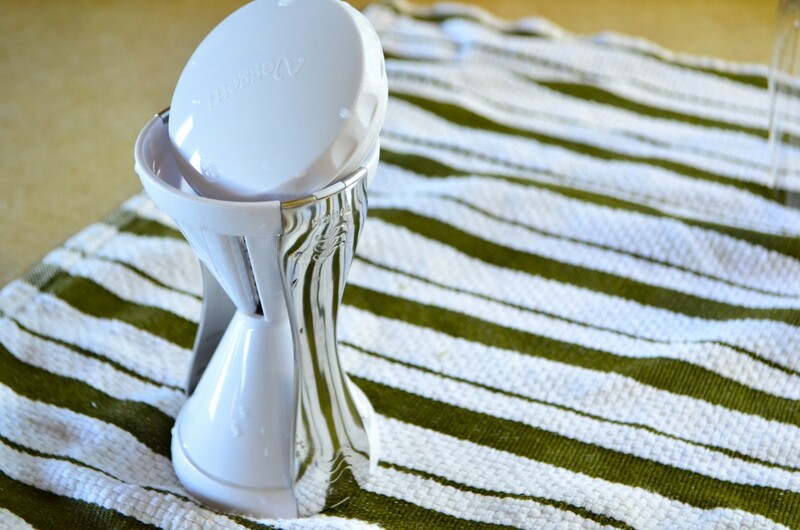 It’s basically a much cheaper version of a spiralizer that takes up less space and gets you an arm workout. It’s also very sharp. Be careful so you don’t end up with sliced fingers like me. Genius. Thin strands of zucchini, potatoes, onions and asparagus are tossed together with smokey, rich imitation panda meat. 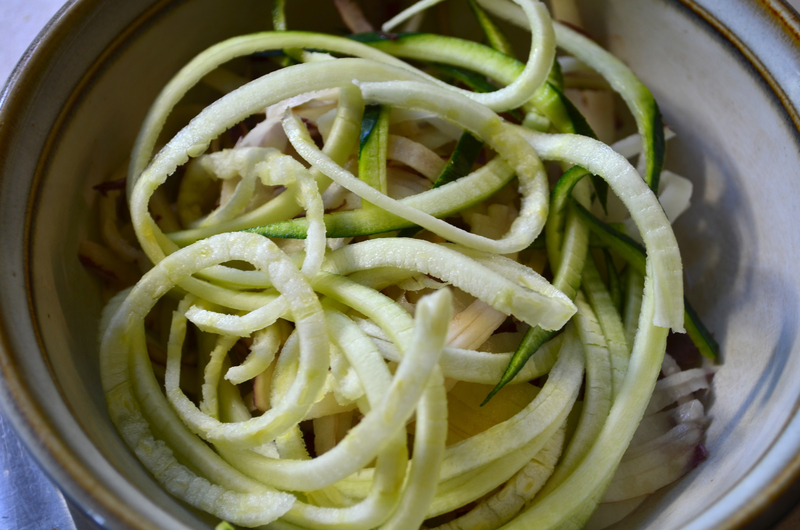 Using a spiralizer, spiralize the potatoes and zucchini into long strands. 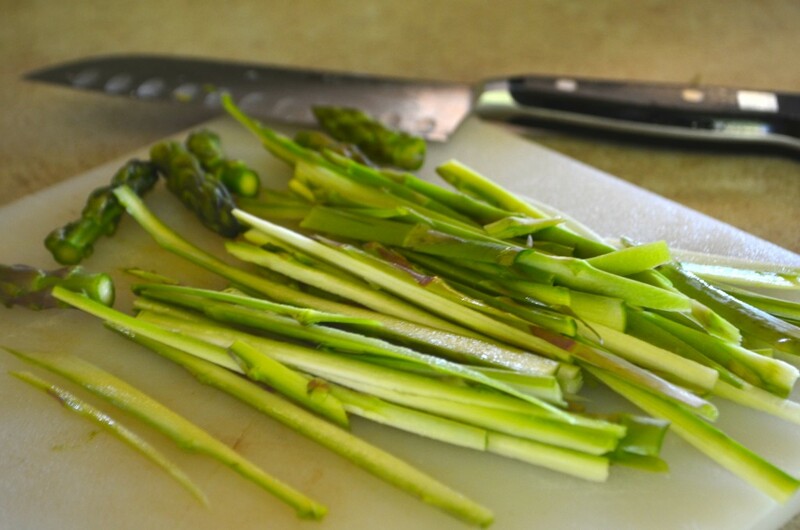 Take the asparagus spears, cut off the tops (do not discard) and slice thinly. 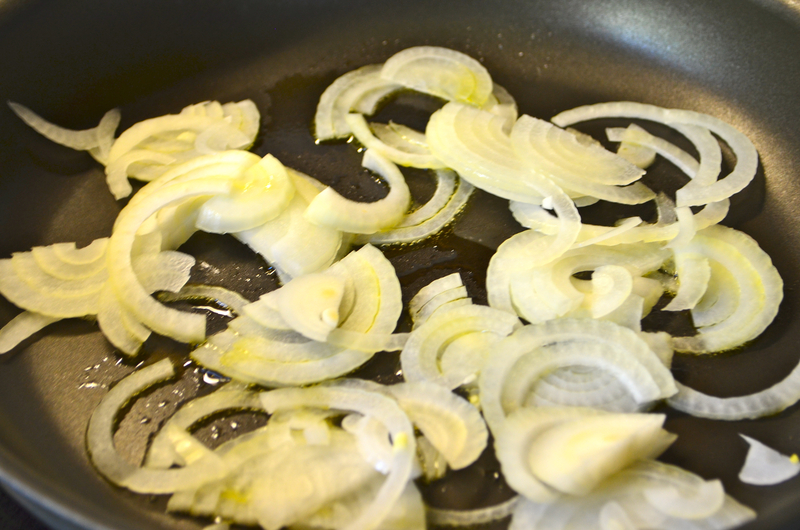 In a large pan, heat the olive oil over medium heat and add onions, potatoes, zucchini, asparagus, salt and pepper. Cover for 6-7 minutes or until vegetables are tender, then remove the lid and flip to brown both sides. 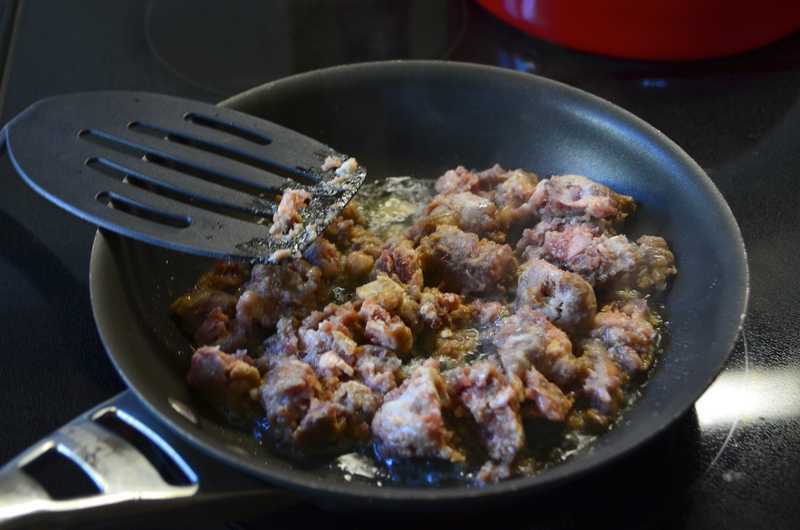 In a separate pan, cook the imitation panda meat (or other pork sausage) until no longer pink, draining off any excess grease. Toss the cooked imitation panda meat into the large pan and mix together. Real panda meat. Would you or wouldn’t you? One week until internet finally graces my house! Until then, I’m thanking Oprah for her chai while resting in the wonderfully air conditioned Starbucks in Old Town Fort Collins. It’s a welcome change after slaving over a hot oven to make these gems! I’m completely exaggerating. 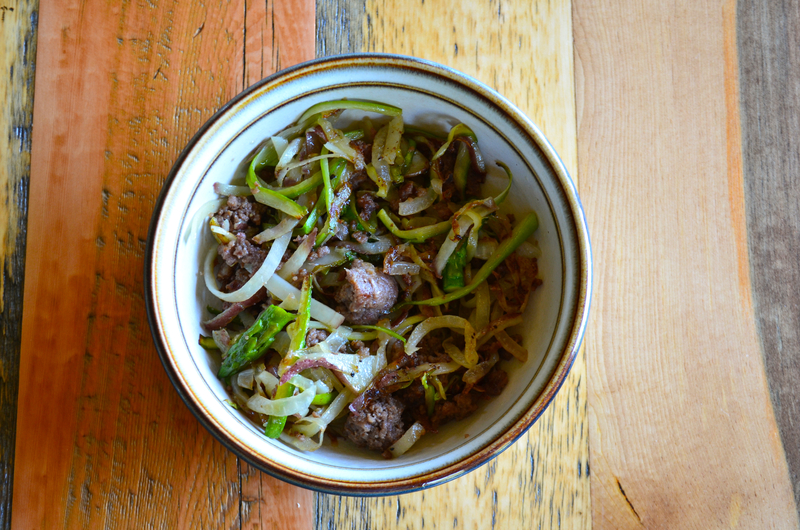 This is one of the simplest and tastiest recipes I’ve ever made. A few weeks ago I received an awesome care package in the mail from my bestest buddy Rick. 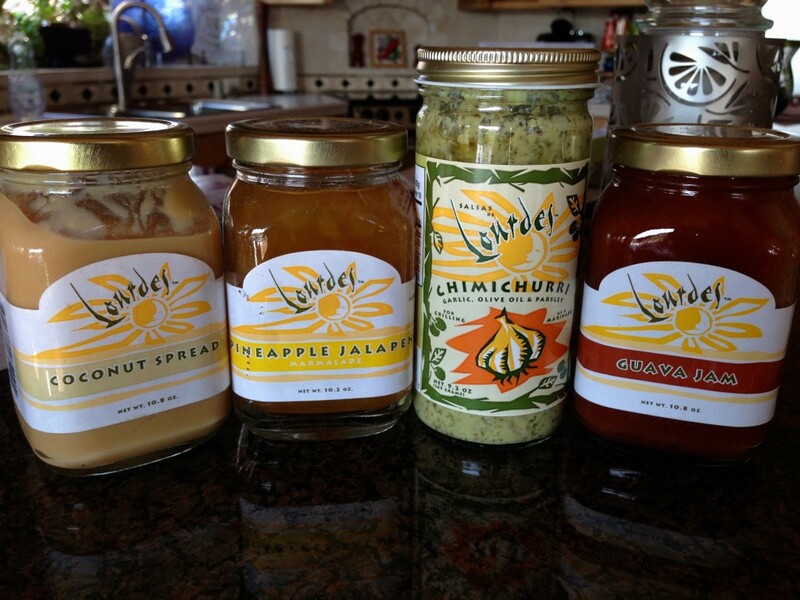 In case you’ve forgotten, I should remind you of my obsession with Lourdes Gourmet chimichurri sauce. 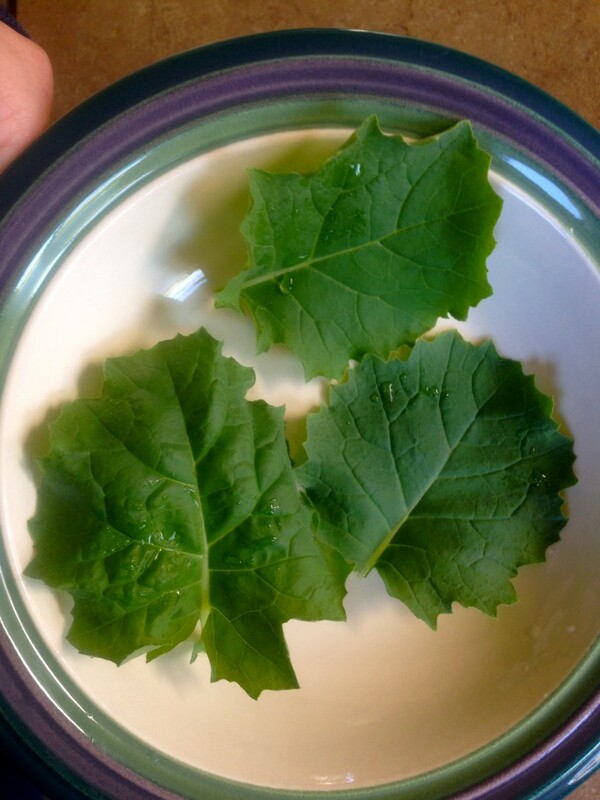 I discovered this four years ago at the farmers market in Ventura County and couldn’t get my mind away from it. I dreamed about the wonderfully tangy and herby spread, slathered slices of bread with it, basically drank the stuff. When Rick was kind enough to send me all these other goodies, I knew yet another unhealthy obsession was about to occur. 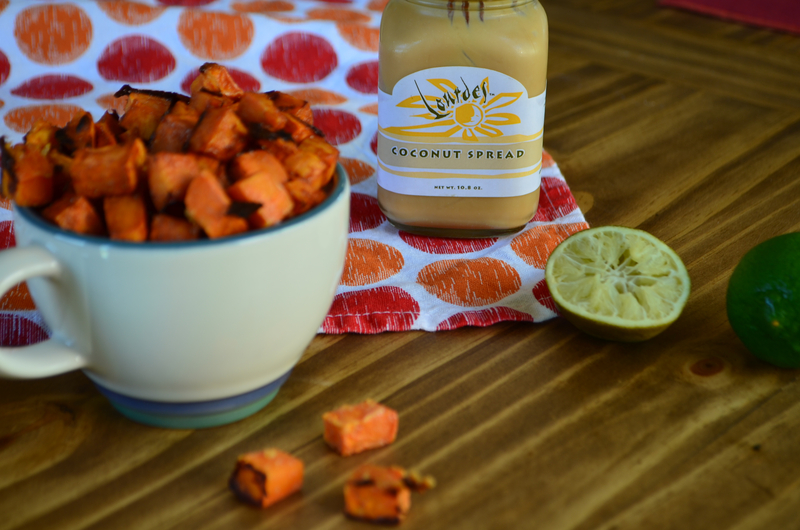 The coconut spread. Another thing with which I’ve been slathering slices of bread. I decided that an actual recipe should occur before I finished every single jar in my fridge. 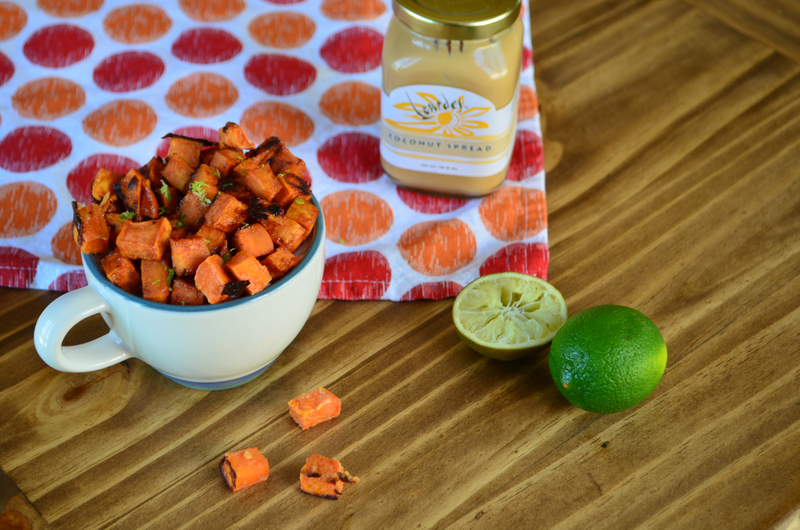 Gems of sweet potato are roasted in Lourdes coconut spread until tender and caramelized, then topped with fresh lime zest. 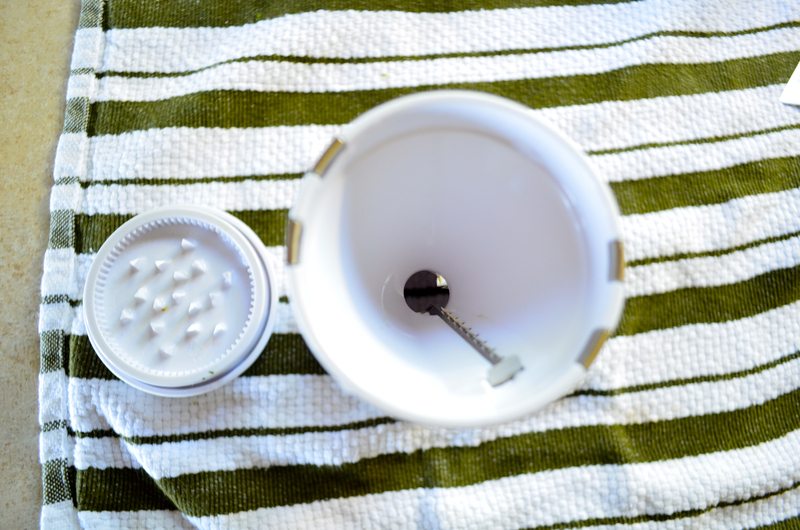 In a microwave safe cup, microwave the coconut spread for 15 seconds to thin the consistency. In a bowl, toss together the sweet potato cubes, warmed coconut spread, lime juice and salt. 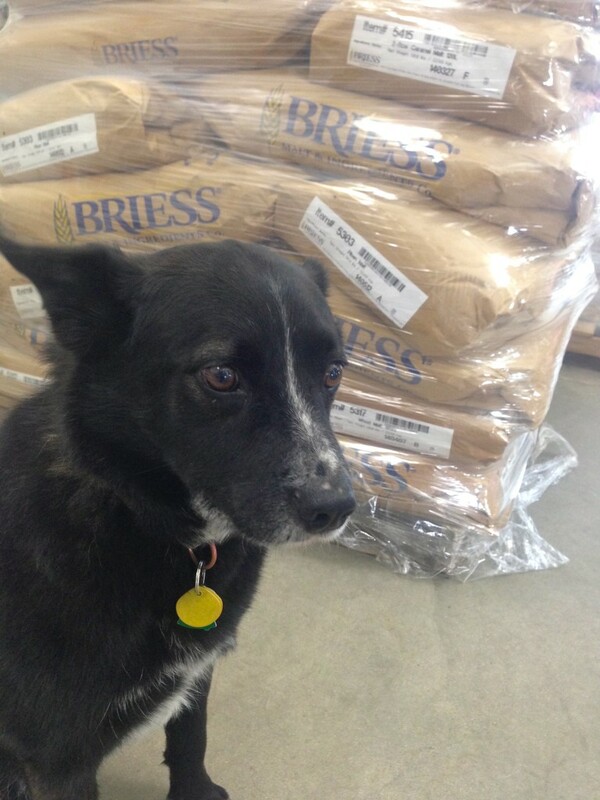 Spread the mixture on a greased cookie sheet and bake for 30-45 minutes, tossing every 10 minutes for an even roast. 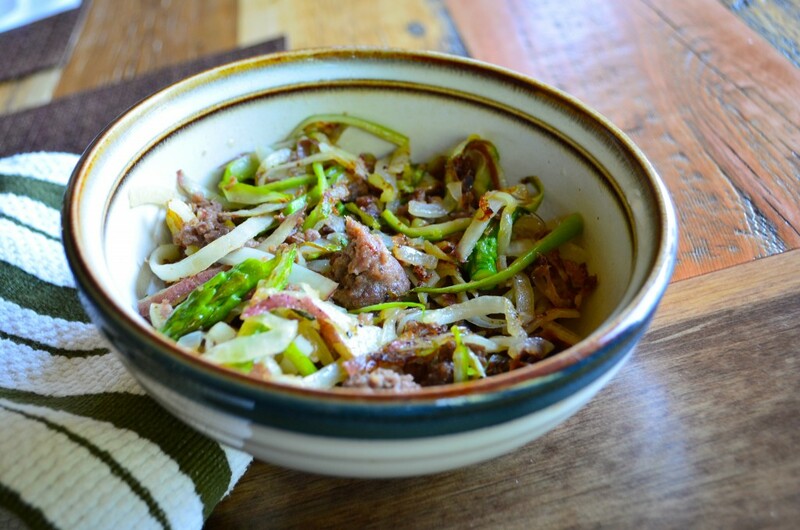 Simple, quasi-healthy and delicious! Thanks to Rick for both the care package and patience! 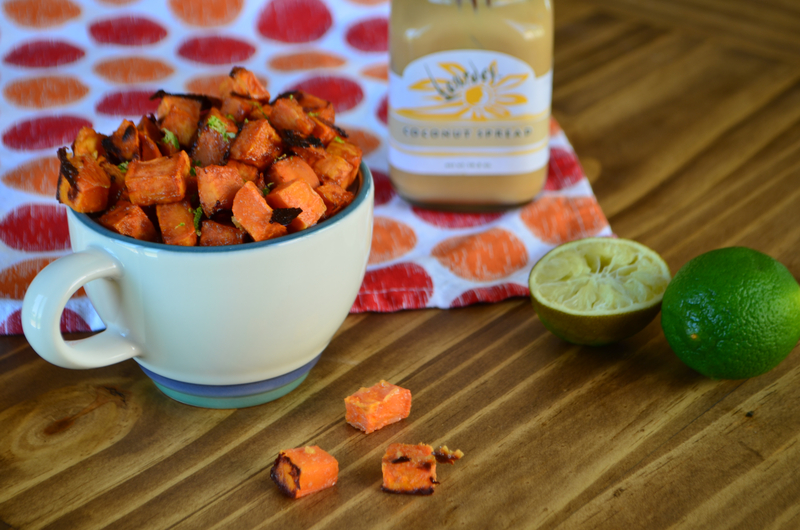 What’s your favorite way to spice up a simple sweet potato? Popsicles!!! Not just any popsicles though. 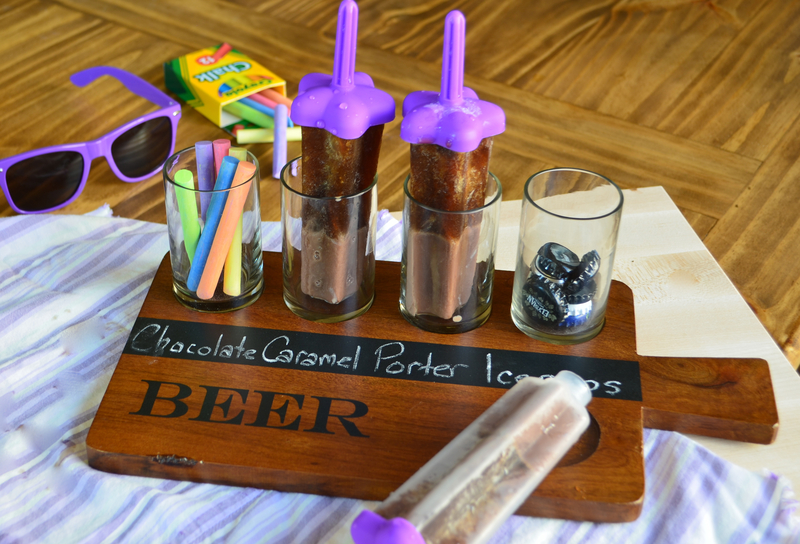 Popsicles with BEER in them! 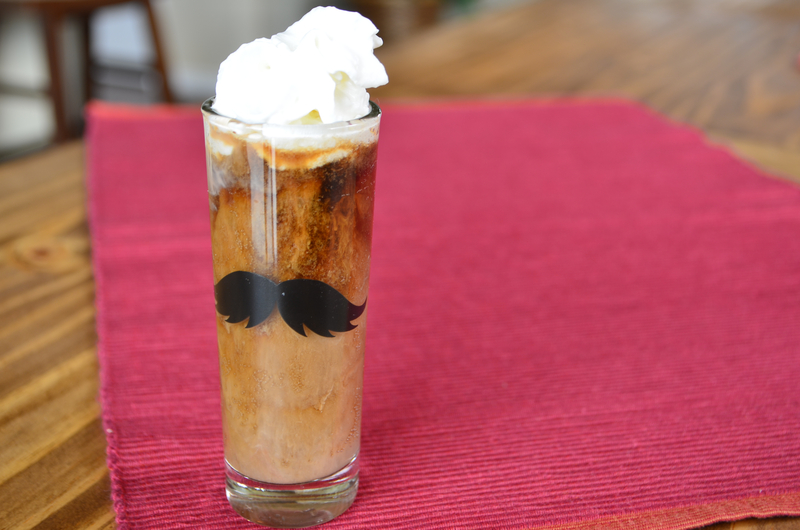 I teamed up with fairlife to bring some boozy recipes to the table. Some of them definitely haven’t worked out. Beer + dairy = curdled sadness. But these beersicles are a winner! The rich creaminess of the fairlife 2% chocolate milk makes the texture of these like fudgsicles, not the bland, crystallized, icy frozen milk you might expect. You’ll notice that I instructed to put the beer in the base of these popsicles whereas the pictures are reversed. After a horrible disaster that ended with me hand mopping my entire kitchen floor, I determined that the softer consistency of the frozen beer part would better be placed on the top of the popsicle so you don’t get stuck with puddles of sweet beer and chocolate milk on your floor. You’re welcome. 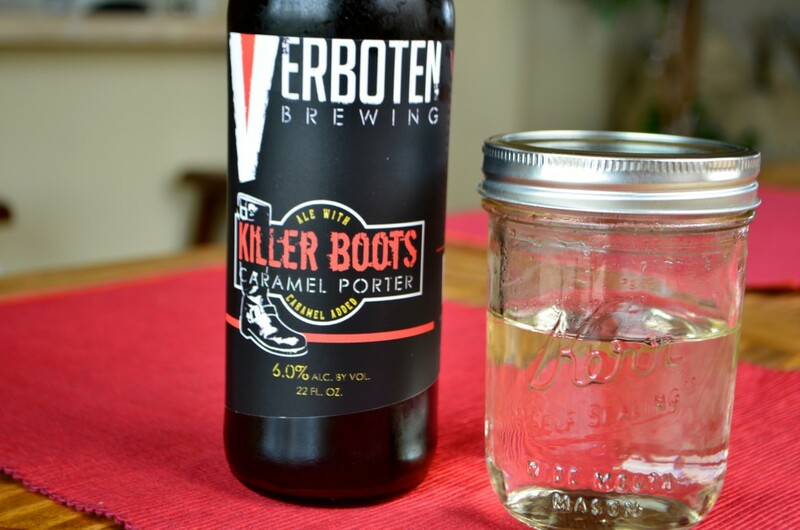 I used one of my favorite porters around – Killer Boots caramel porter by Verboten Brewing. First, make a simple syrup and let cool completely. I chilled mine in the fridge for a good hour. Slowly mix together the beer and simple syrup, tasting as you go. 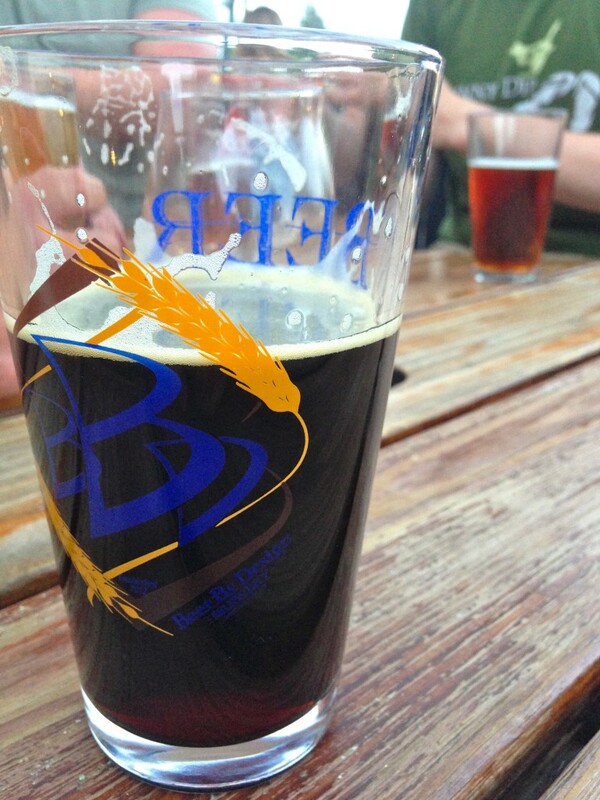 These beersicles end up pretty sweet, so you may want to use less than I did. 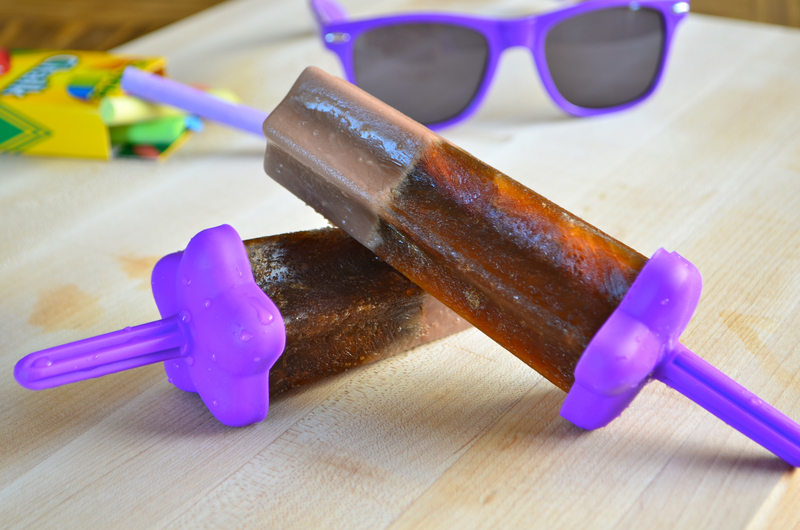 Fill the bases of the popsicle with the beer mixture and let them freeze for 2-4 hours, or until slightly solidified. 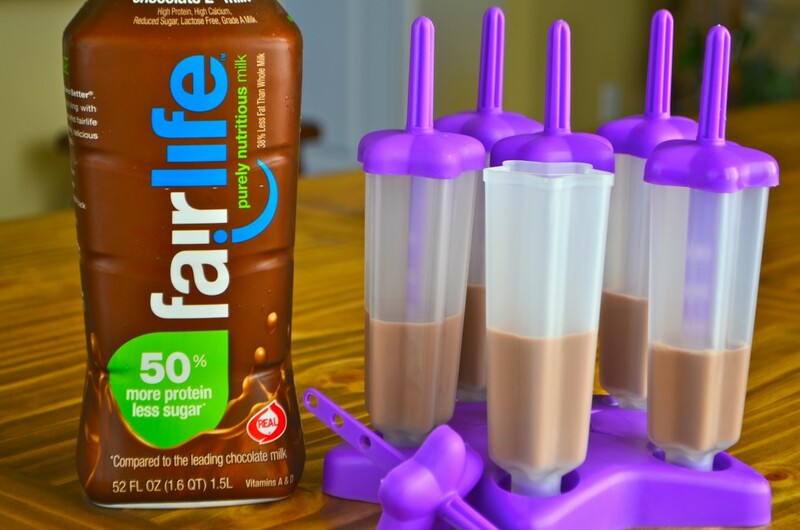 Fill them the rest of the way with fairlife 2% chocolate milk, until 1/4 inch to the top. The genius that I am, I forgot science and the fact that liquids expand as they freeze, so after filling the molds up all the way I ended up cleaning out my freezer and rinsing off the overflow. Don’t do that. 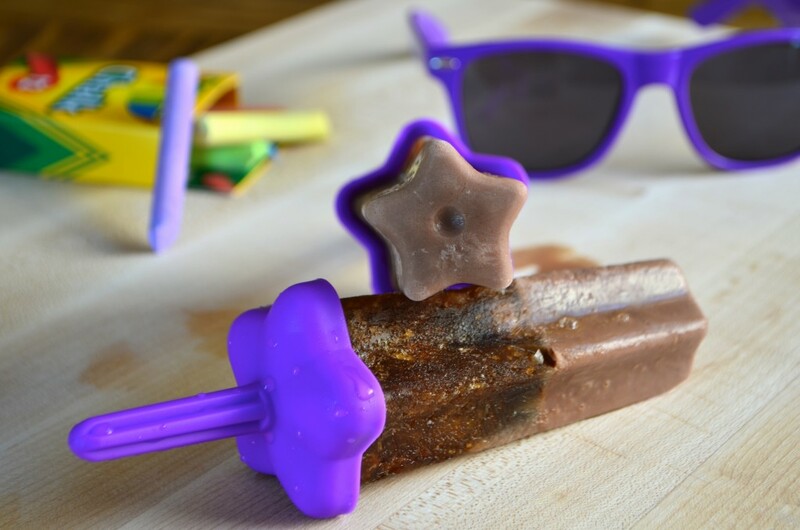 When completely frozen, place the molds in a cup of hot water for about two minutes until the popsicles slide right out and enjoy! 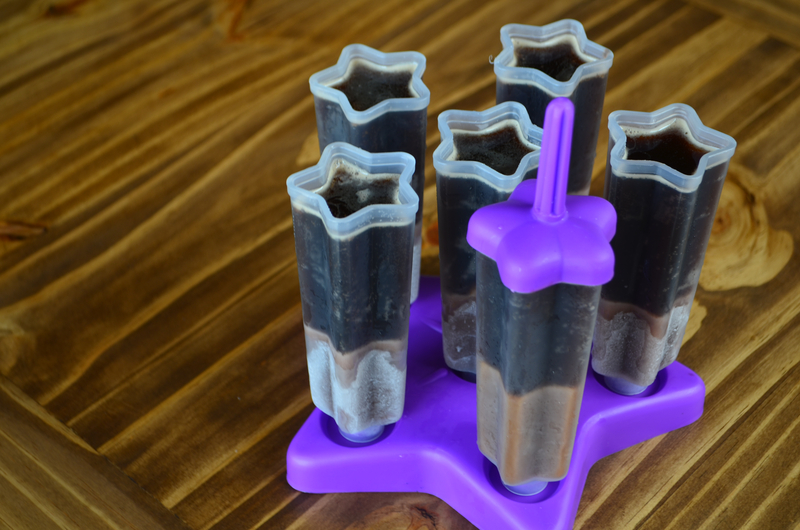 Boozy popsicles filled with caramel porter and rich chocolate milk. Must be 21 years or older to enjoy. In a small pot, combine 1/2 cup of water with 1/4 cup of sugar, bring to a boil and let cool completely. 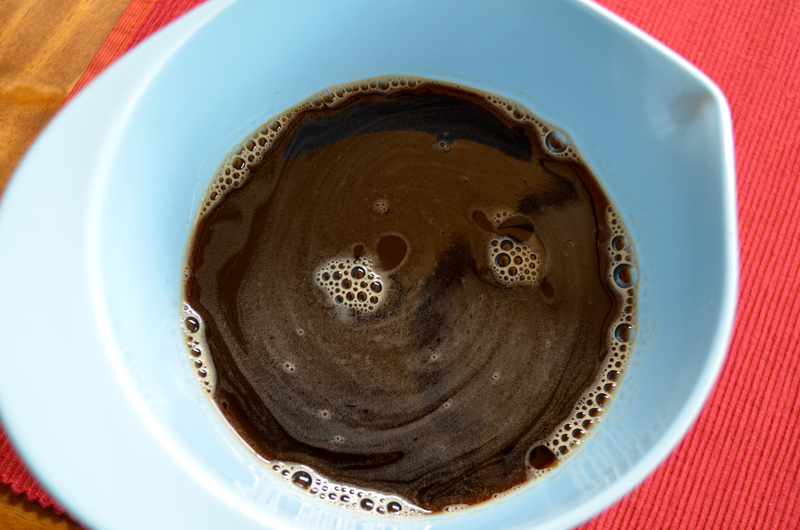 In a bowl, mix together the 12oz of stout or porter with 1-2oz of simple syrup (using more or less to taste). 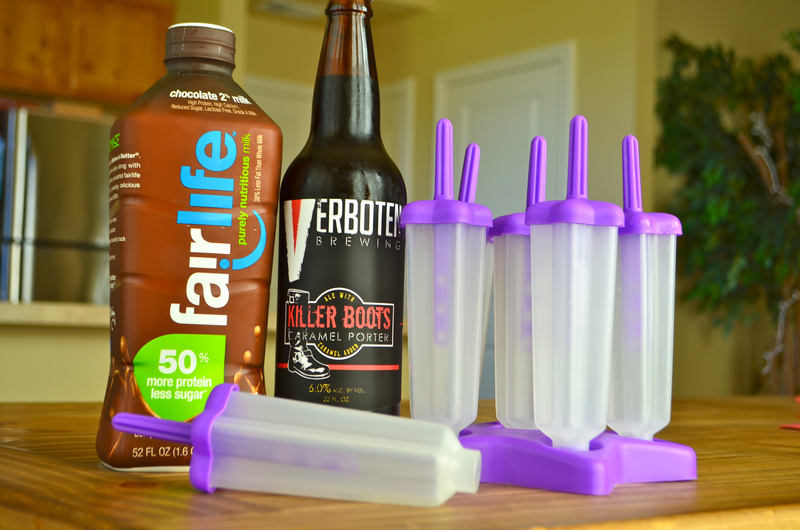 Pour the beer mixture evenly into the bottom halves of 6 popsicle molds and freeze for 4 hours. 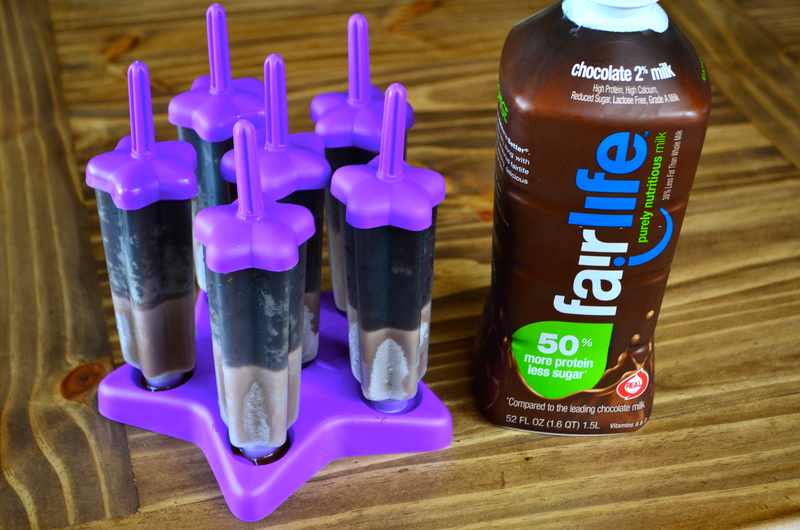 Once the beer mixture has hardened, pour fairlife 2% chocolate milk into the molds until a quarter inch from the top, insert the sticks and freeze overnight. 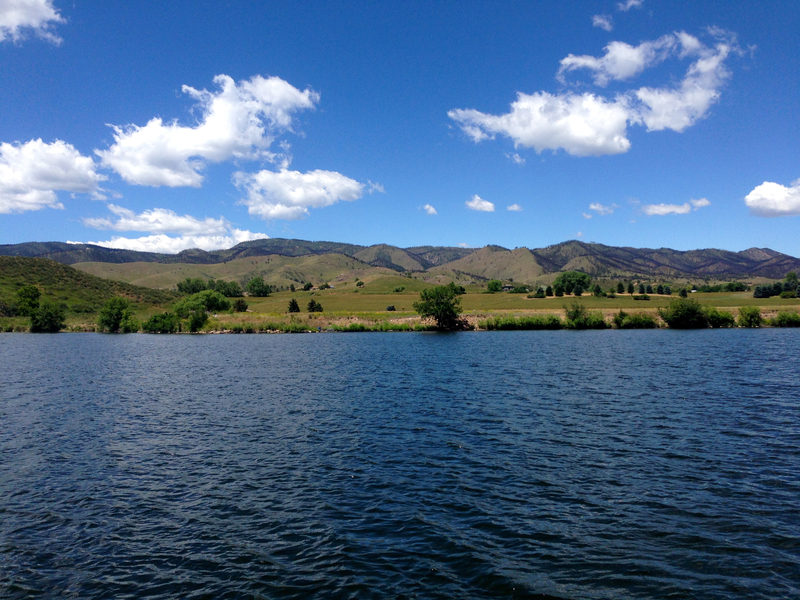 Happy almost summer to everyone! What’s your favorite style/flavor of popsicle? Note: I was provided free product and compensation by fairlife to create this recipe. All text and opinions are my own.